Instapot recipes for the pressure cooker are an amazing time-saver for busy people. 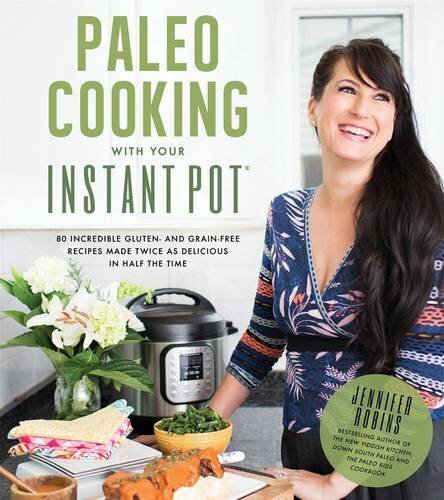 We have used our Instant Pot more times that I can count in our Paleo lifestyle. Cooking in one pot means cleaning up just one pot and that is a win for our busy family. 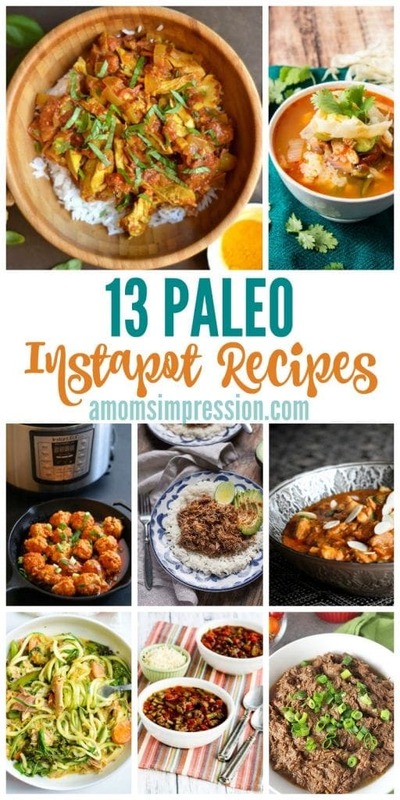 See what our favorite Paleo Instapot recipes are! ALSO, CHECK OUT MY 15 VEGAN INSTANT POT RECIPES, MY 13 VEGETARIAN INSTANT POT RECIPES AND MY 20 KETO RECIPES! Last year my husband and I decided that our diet needed a change. We were ready to start thinking about our food in a new way. Last January we took on a Whole30 challenge that changed the way we look at food. As a result of this, we are adopting more of a Paleo lifestyle. Recently we jumped on the Instapot (otherwise known as Instant Pot) craze because of the ease of making some of our favorite recipes quickly, without losing the flavor. I searched the Internet to find delicious Paleo Instapot Recipes. 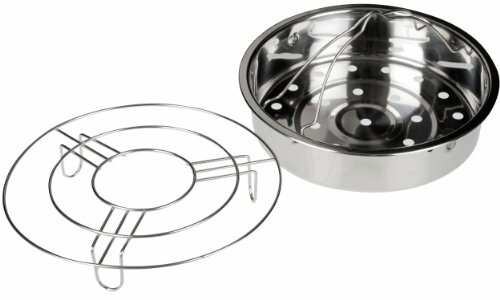 If you are new to pressure cooking be sure to read our pressure cooking guide to learn everything you need to know! Confused about the difference between an Instant Pot and Instapot? 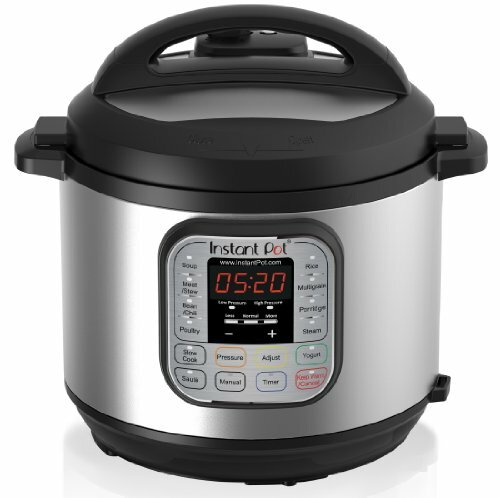 People commonly refer the Instant Pot Brand of pressure cooker as an Instapot. They are essentially the same thing. 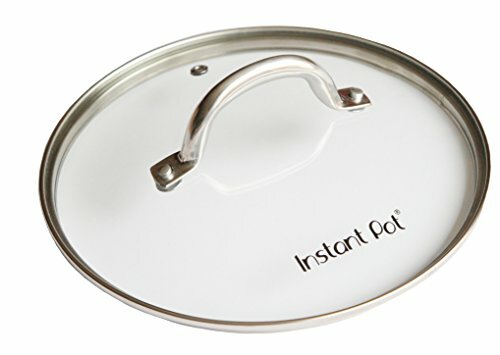 When you see people talking about the Instapot they are referring to this appliance. The Instant Pot makes our Paleo lifestyle even more manageable because you can use it like a traditional slow cooker or as a pressure cooker. There are also many more options for the Instapot that makes it different from a traditional slow cooker. The model that I have even has a yogurt making setting where we can make our own delicious yogurt. Don’t have an Instapot? Be sure to get yours now! 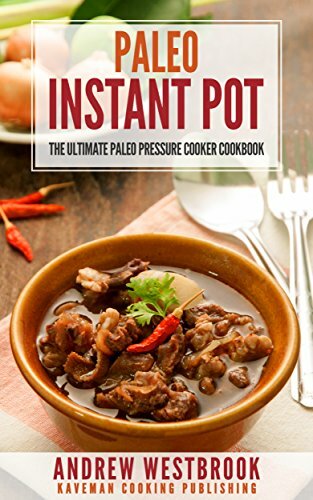 If you are looking for some great Paleo recipes for the Instapot, I highly recommend this cook book. Almost every recipe in the book can be made in under 30 minutes and has ideas for every meal of the day including Paleo desserts. 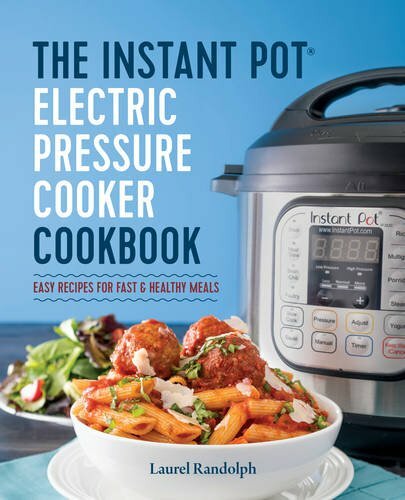 There are so many different delicious recipes to try that anyone who has an Instant Pot needs this resource! 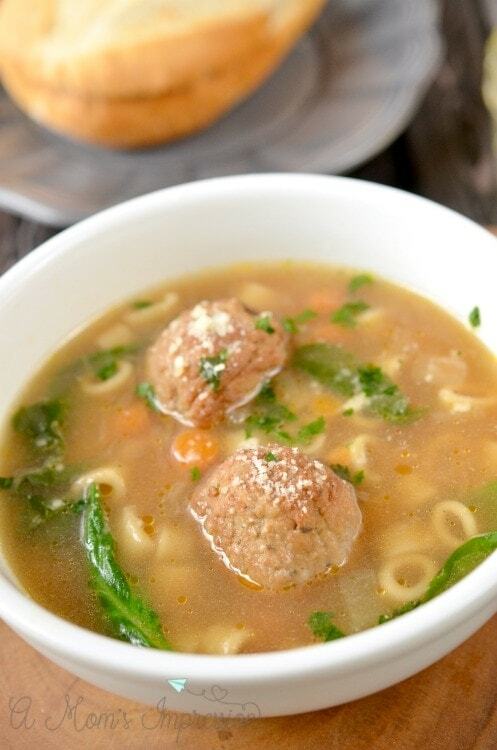 And don’t forget about my Instant Pot Italian Wedding Soup that I made using my pressure cooker! For more delicious Instapot recipes check out our 18 Delicious Instant Pot Dinner Ideas! These 13 recipes look amazing and delicious and I can’t wait to try them all. I love using my Instant Pot and plan on featuring more and more recipes using it in the next year. I would love to hear about any delicious Instant Pot recipes that you already love, so please share in the comments! Thank you for creating this excellent roundup post. I am a fan of paleo recipes and I am going to bookmark this.